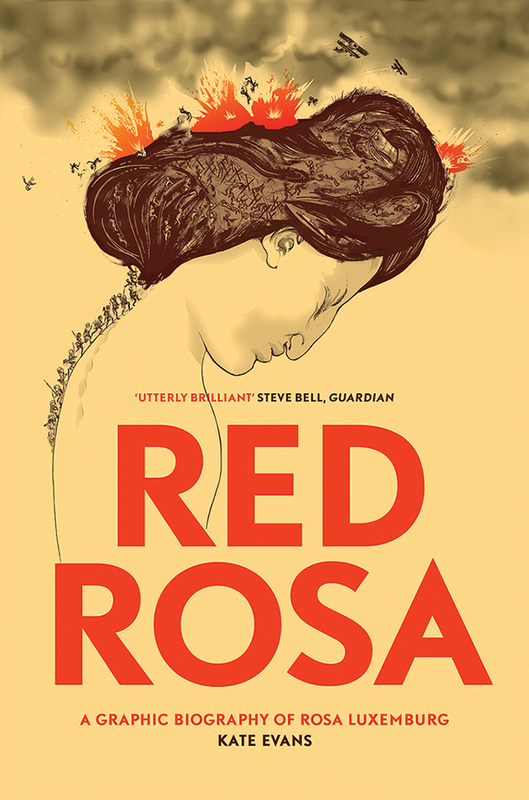 Red Rosa by Kate Evans has been shortlisted for the Bread and Roses Award for Radical Publishing 2016! Presented by the Alliance of Radical Booksellers for the fifth year, the prize celebrates excellence in radical political non-fiction. 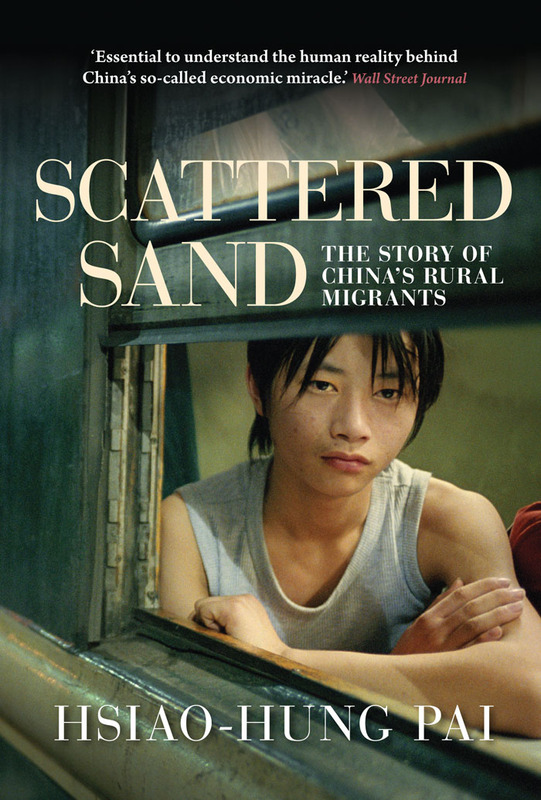 Previous winners include Hsiao-Hung Pai’s Scattered Sand: The Story of China’s Rural Migrants. The winner will be announced by guest judges Natalie Bennett and Nina Power at the London Radical Bookfair on Saturday 7th May 2015. Also announced at this ceremony will be the ARB’s children’s prize, The Little Rebel’s Children’s Book Award. 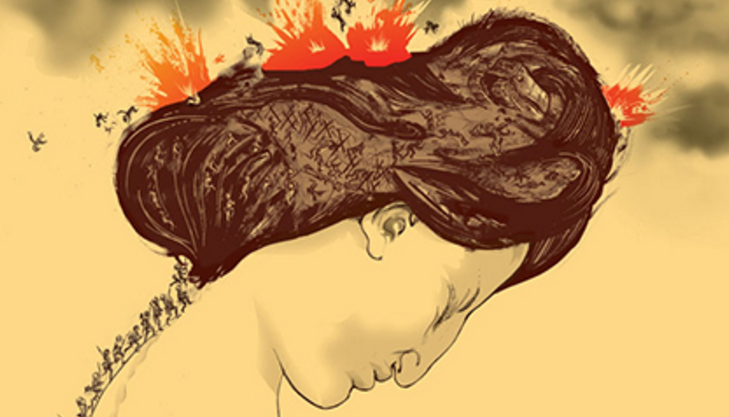 Listen to the Verso podcast about Red Rosa with Kate Evans and Sophie Mayer. Their wide-ranging discussion delves into Kate's decision to use the graphic novel form to open up subject’s intellectual world to a new audience, grounding Luxemburg’s ideas in the realities of a complex and inspirational life. Kate and Sophie also explore her particular pen & ink style and mise-en-page, looking at the pages from Red Rosa reproduced here for you to read along with the discussion.